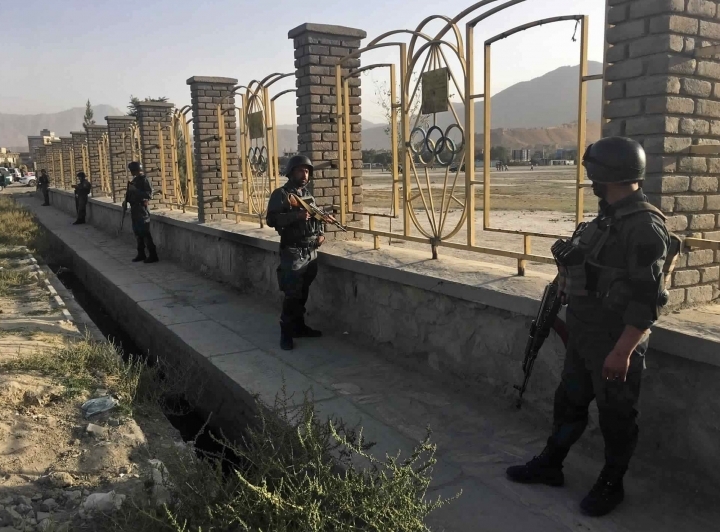 KABUL, Afghanistan — A suicide bomber struck outside a cricket stadium during a match in Afghanistan's capital Wednesday, killing at least three people and wounding 12 others, officials said. 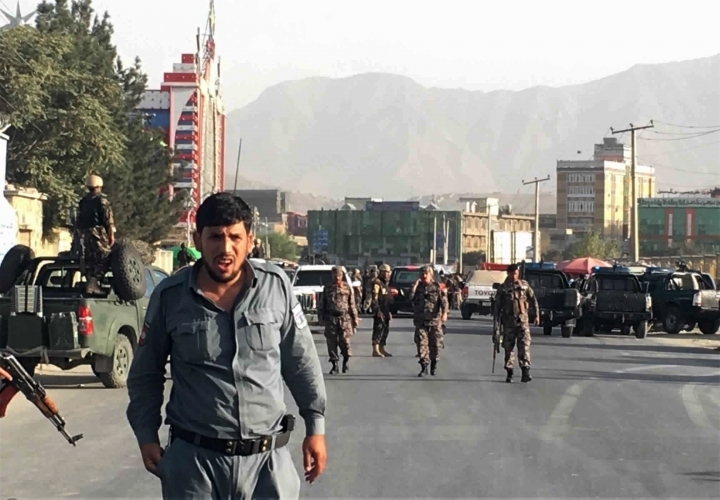 Health Ministry official Mohammad Salim Rasouli confirmed the death toll and said at least 12 people, including two children, were wounded. Mohammad Hassan said he was 50 meters (yards) away when the bomber struck. "There was blood and chaos everywhere," he said. The Tournament, which features six teams, started on Sep. 11 and runs through Sept. 22. All the teams have foreign players, mainly from Sri Lanka, Zimbabwe and South Africa. 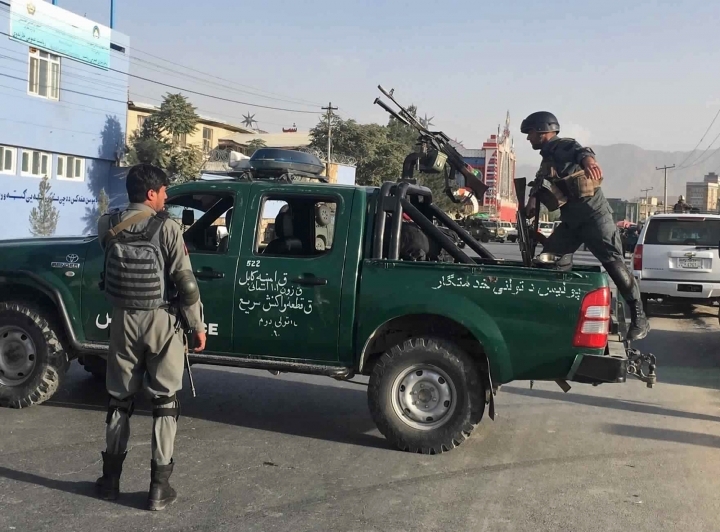 On Aug. 29, a suicide bombing in a busy commercial area in Kabul, not far from the U.S. Embassy, killed at least five people. 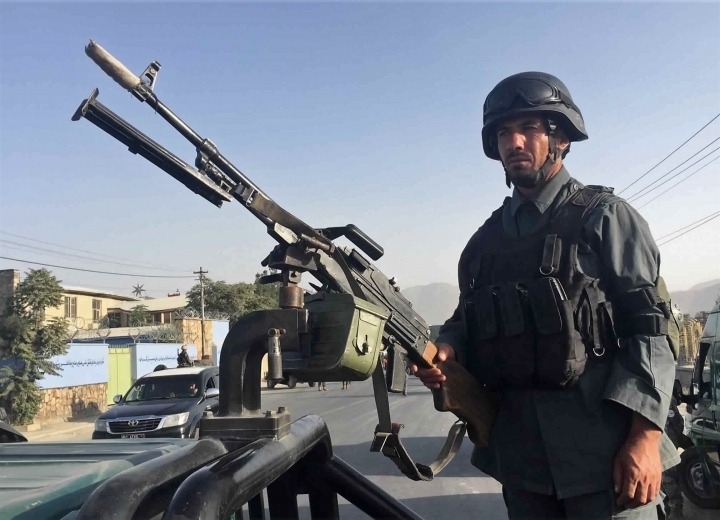 The Taliban claimed responsibility for that attack. 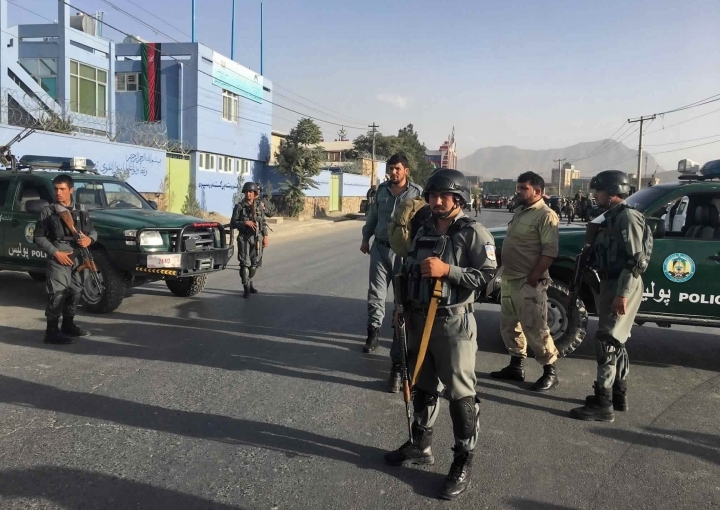 Elsewhere in Afghanistan, a bomb blast in the eastern city of Jalalabad killed at least one person and wounded nine others, according to Attahullah Khogyani, spokesman for the provincial governor. No one claimed the attack.